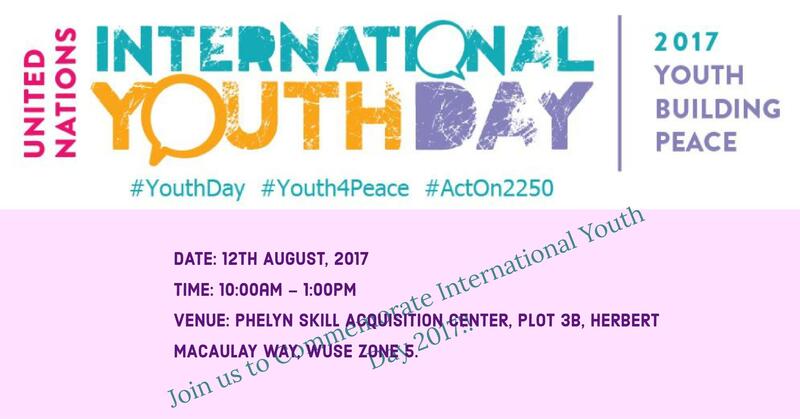 Phelyn Skill mission is to reduce poverty among vulnerable women and youth through advocacy, capacity building and economic empowerment. 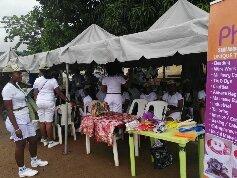 phelyn skill acquisition centre is an NGO, fully registered in Nigeria with corporate affairs commission(CAC) of Nigeria. 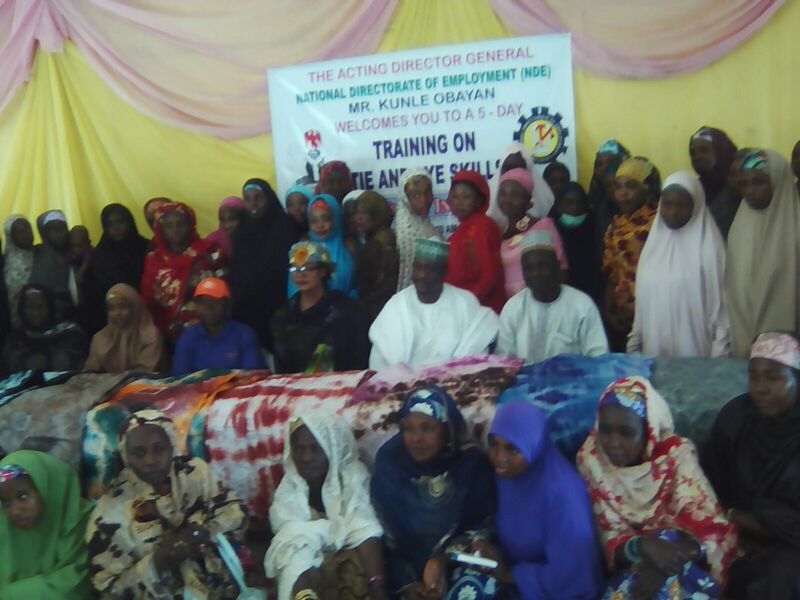 The organisation serves to transform lives of women and youths, age 15-45 years in slum communities through information dissemination support, capacity building and economic empowerment. 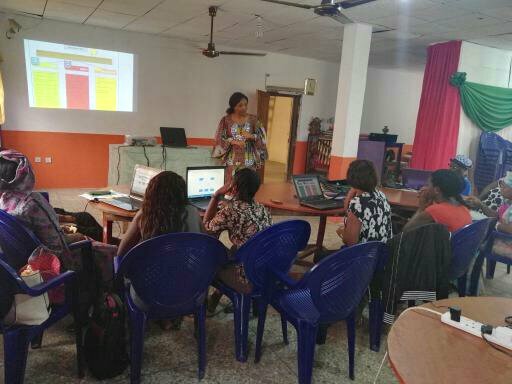 The organization also provides the community with basic information concerning digital literacy and offer training to bridge the gender digital divide. 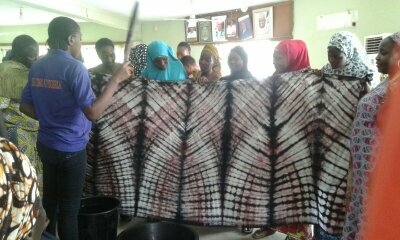 Phelyn seeks to provide assistance to rural unskilled youth with entrepreneurship, vocational and digital skill development to enable them manage and implement livelihood development programs in Nyanya community in Abuja. The project is aim at addressing absolute poverty that has left many young people unable to continue with their education because of lack of the basic requirements for attending school late lone the basic home requirements. Absolute poverty among young people (youth) is as a result of unemployment caused by lack of required skills and knowledge to initiate, manage or sustain income generation ventures. This has greatly contributed to the widespread early marriages among the young people thus, raising the dependency ratio. 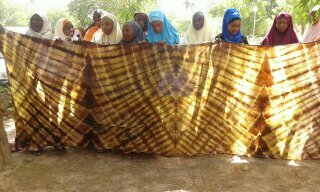 This leaves many youths very vulnerable to HIV/AIDS infection and other negative effect. The organisation requires $5000. This will help us purchase tools and materials for the project that will benefit 100 youths for a period of 3 months. 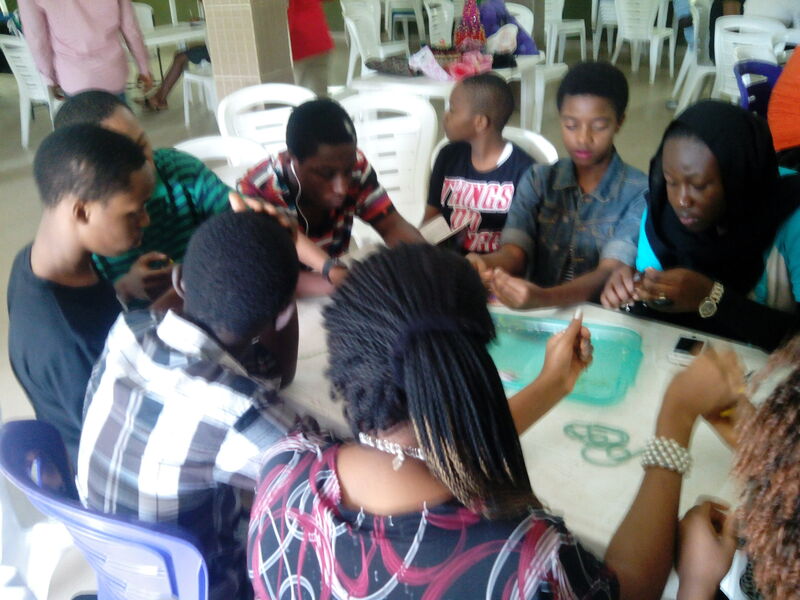 Have experience with Phelyn Skill Acquisition Centre ?